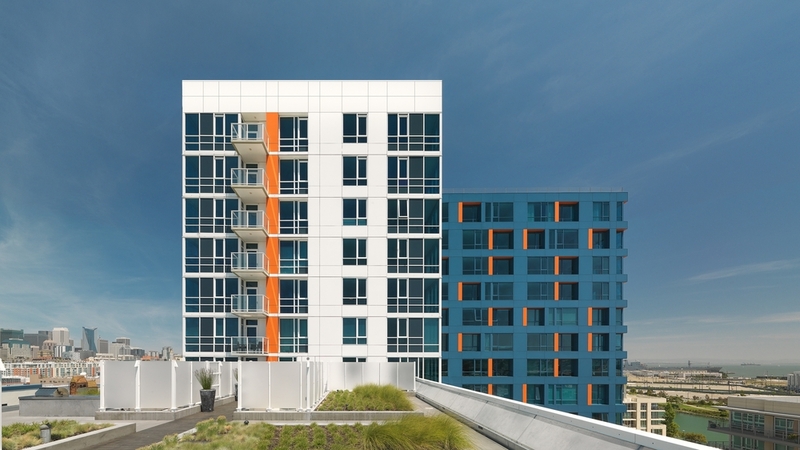 Arterra is a 269-home development in San Francisco’s growing Mission Bay neighborhood. The building establishes a new standard in residential development—from a standpoint of architecture and design innovation and of benefit to the greater community. 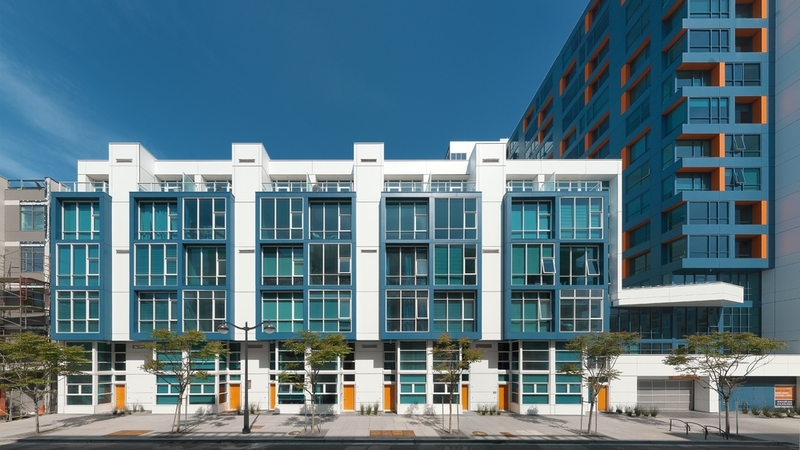 The multi-family development is the first LEED® Silver Certified residential high-rise in San Francisco.